Strong, weather-resistant lock boxes have a large storage capacity for keys and keycards. 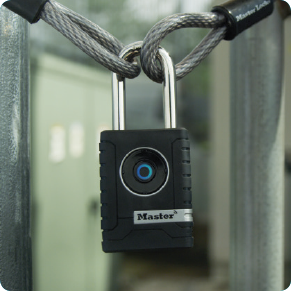 Install permanently to walls or cabinets to provide access to sites or equipment keys. 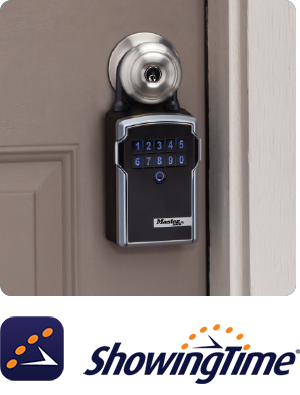 Easily installs over door knobs or gates for short-term property access. 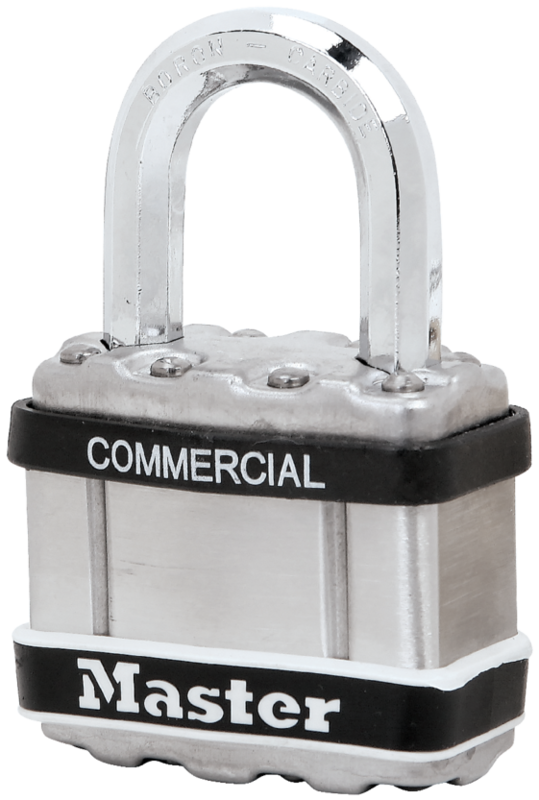 Durable, reliable padlocks that feature anti-shim technology for maximum security. Secure cabinets, lockers and indoor storage areas. Secure outdoor equipment and materials, such as fences, storage sheds, garages and trailers. Whether it's one lock or thousands, Master Lock Vault Enterprise provides unmatched security, simplicity and accountability. 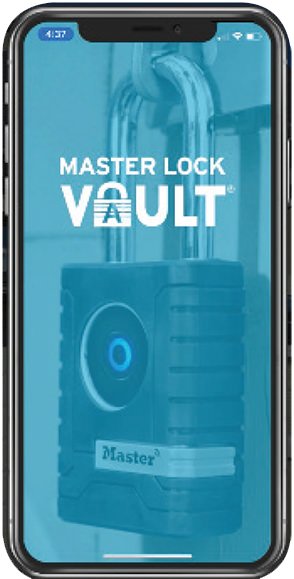 Administrators control individual or system-wide lock access with our convenient web interface, while users enjoy simple, secure access to assigned locks or lock boxes with the Master Lock Vault Enterprise app. 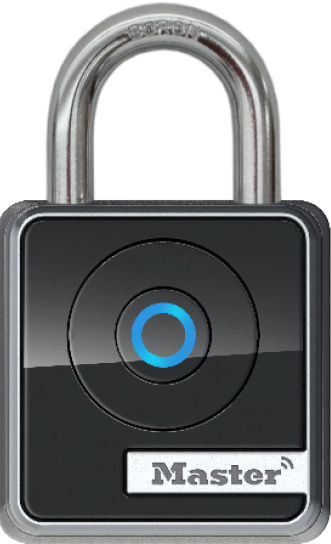 Share permanent or temporary access with our app that turns smartphones into smart keys. 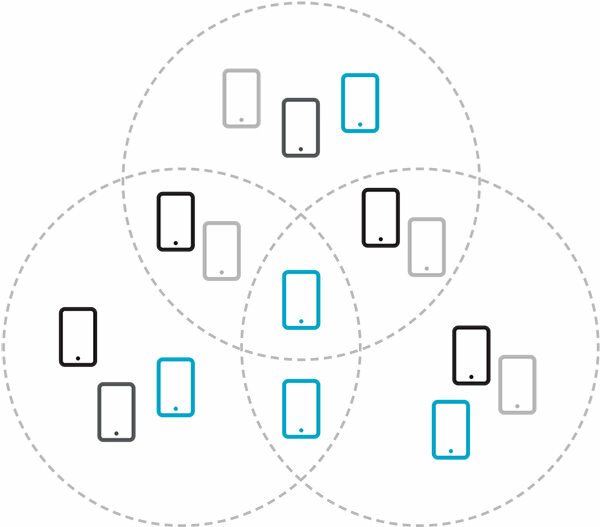 Easily assign users and devices to unique access groups, on demand. Enjoy system-wide customization, including the ability to overlay groups for efficient access management. 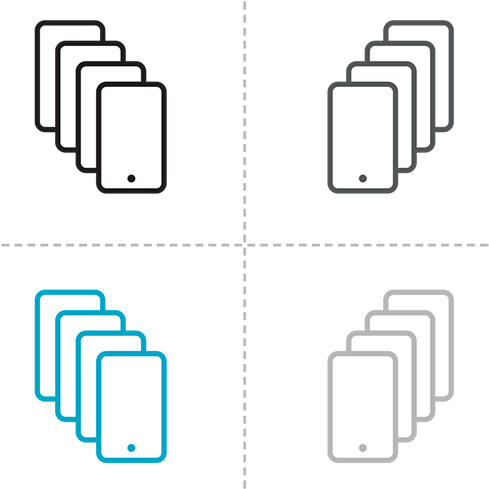 Our included, easy-to-use app eliminates the need for physical keys and key management, lowering costs and enhancing security. 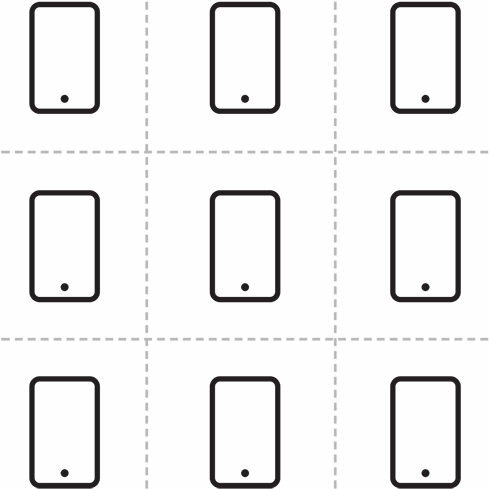 Users view detailed lock-use history, including unlock/open/relock activity. 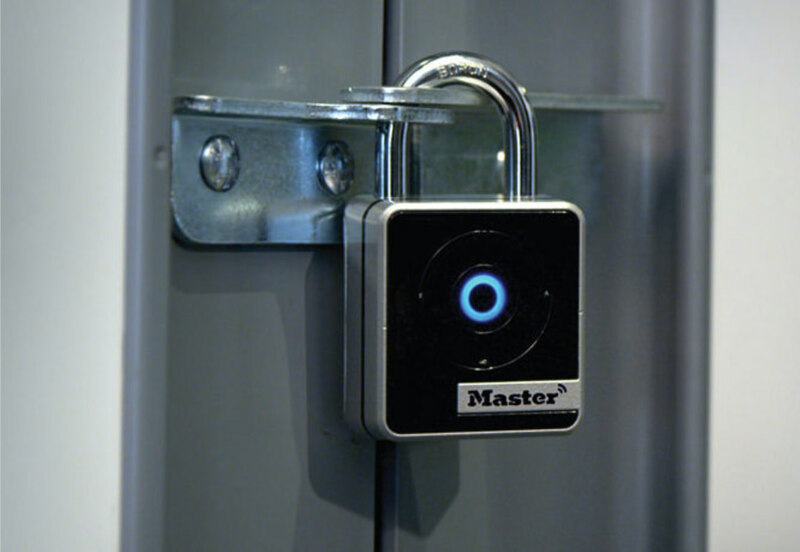 Combine the cost benefits and convenience of keyless security with the control, flexibility and accountability of Bluetooth enabled hardware and Master Lock Vault Enterprise integrated software. Successfully deployed in hospitals, oil & gas, telecom, real estate, and small businesses. 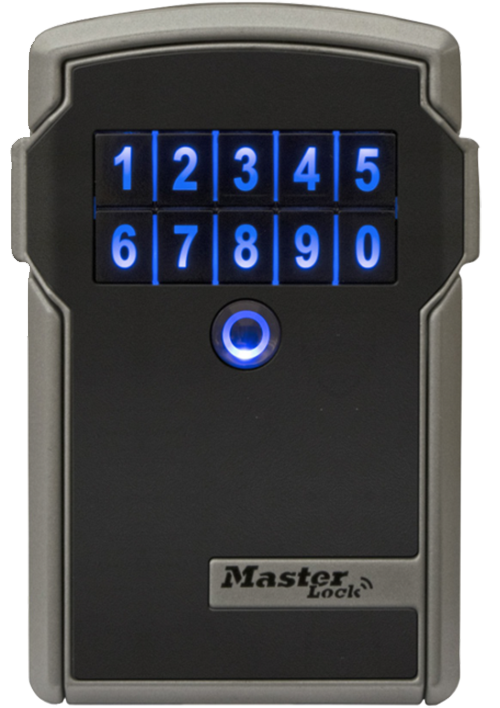 I'm interested in learning how Master Lock Vault Enterprise would simplify access and improve accountability for my business. Our integrated software platform enables you to grant access to individuals, multiple users and user groups–temporarily or on an ongoing basis–through our user-friendly interface and Bluetooth technology. Issue and revoke access in real time, optimizing scheduling and enhancing security.